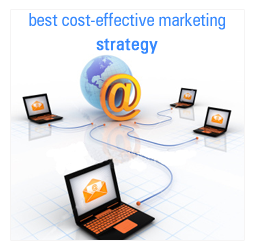 ﻿ Email marketing services in Mumbai,Thane,India,USA. Increased Sales & Revenue: Our custom created campaigns shall convey your message across to your customers. Customer Loyalty: Your clients shall remember you and recommend your services if you remain in touch. Save Time & Effort: While we take care of your non-core activities through our email services, you shall concentrate on your core functions and reduce time spent on non-core activities. Updated Audience: We make it simple for you to keep your audience posted on products information, price lists, promotional offers, greetings, messages etc to your clients. Ahead of competition: We help you to use the latest in technology in order to enhance customer satisfaction.